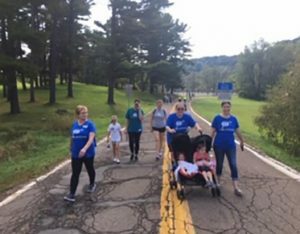 On October 7th, AAA East Central employees participated in a walk to benefit M.A.D.D. (Mothers Against Drunk Driving). 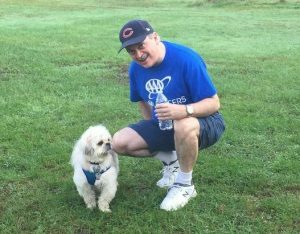 “A spirited group of employees and their family members signed up for the event,” said John D’Angelo, Vice President of Human Resources for AAA East Central. “The national president of M.A.D.D. was there, and gave a keynote address to the group before the walk,” he said. “Overall, more than $10,000 was raised to prevent drunk driving.” The event took place in North Park, Pittsburgh, PA. It was one of several walks held in more than 90 cities observing the 10th Anniversary of Walk Like MADD. It was a perfect day to walk for a good cause.